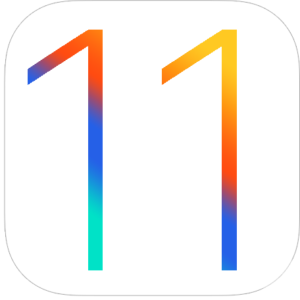 Elisa and Vicki share what they like-and don’t like-about iOS 11. They briefly talk about High Sierra and Watch OS4, and Elisa updates listeners on their new recording schedule. 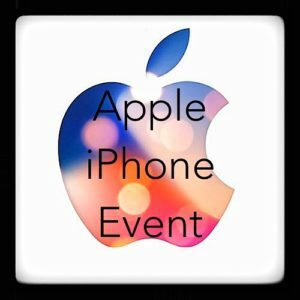 The Ladies talk about the recent iPhone event. 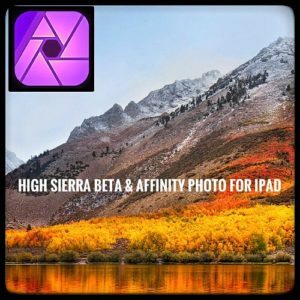 Suzé and Vicki talk about the High Sierra Beta and Affinity Photo for iPad. 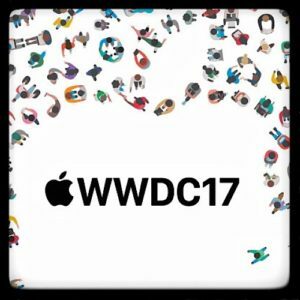 The Ladies discuss the WWDC 2017 announcements. Use coupon code 3geekyladies and get $30 off on a premium or standard ticket for Macstock 2017, held in Woodstock, IL on July 15 and 16.